Hair is considered as the essential part of the beauty of women so hair loss causes significant psychosocial problems and impacts the women severely. It can be emotionally crippling and disastrous for her self- esteem. After age 40-45 years losing near about 100 hairs a day is normal and this hair will get replaced naturally. But, if you are losing more than that, there could be abnormal hair loss. 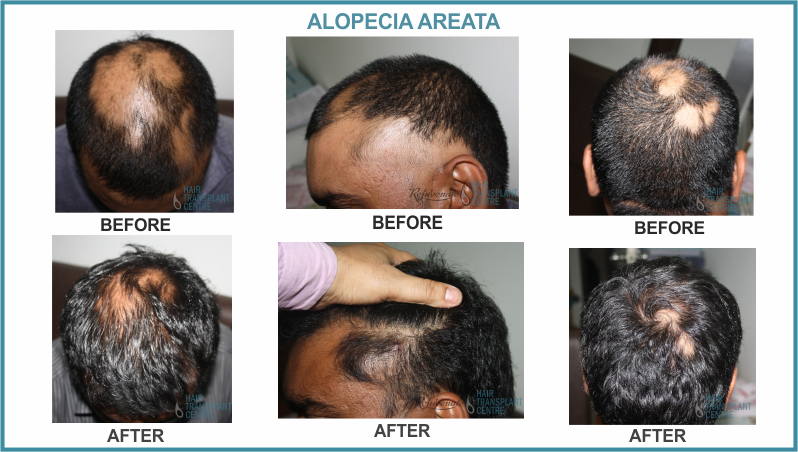 It is called androgenetic alopecia that affects 20 million women in India, though the number might actually be close to 30 million. 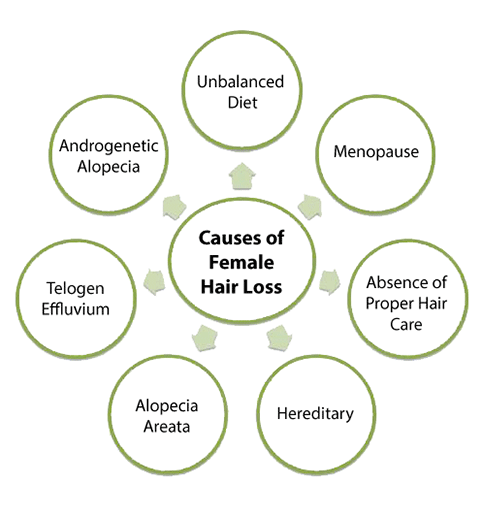 Androgenetic alopecia causes women to lose their hair in a diffuse manner, meaning that hair begins to thin and shed uniformly across the scalp. 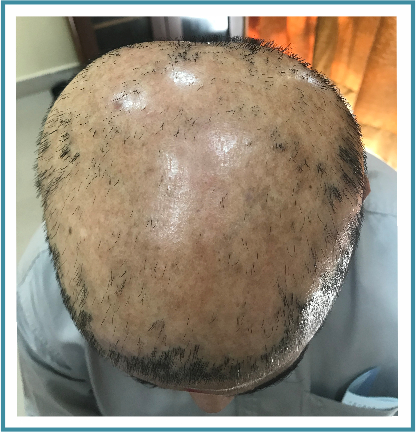 At Rejuvenate hair transplant centre we use RHR ie Rejuvenate Hair Regime, It is the combination of food supplements (Multivitamin, calcium, Omega 3 fatty acid, Iron, Amino acid), PRP therapy, minoxidil and LLLT. 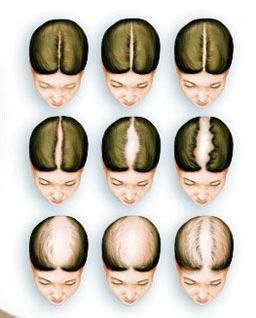 is the most common cause of a diffuse loss of hair with thinning. play a major role in hair loss. 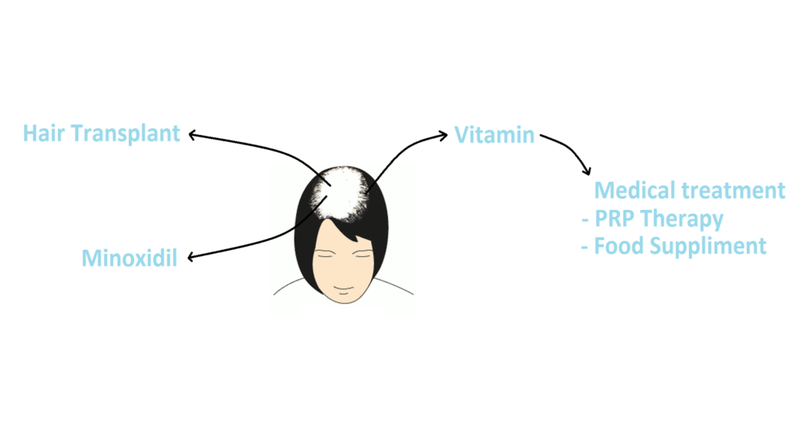 Ferritin deficiency is one of the main cause of hair fall in Indian women. For women, androgenetic alopecia may be undetectable for quite some time. like thyroid dysfunction, PCOD etc. It is a condition in which constant force is applied to hair. Eg. hair loss along the hairline due to prolonged wearing of tight ponytails. There are several patches of hair loss in the scalp. hair loss occurring after any injury, like burns, cuts and bruises or scars from physical or chemical traumas, any scar or incision site after a cosmetic or corrective surgery. Use of certain medicines like anticancer drugs. Stress plays a major role in hair fall. When our stress level is increased our body release negative hormones and they affect our body and also hairs. It is a psychiatric obsessive-compulsive disorder in which women start pulling her hair leading to patchy hair loss in front and top of the head. It needs psychiatric treatment. FPHL is very different from men. 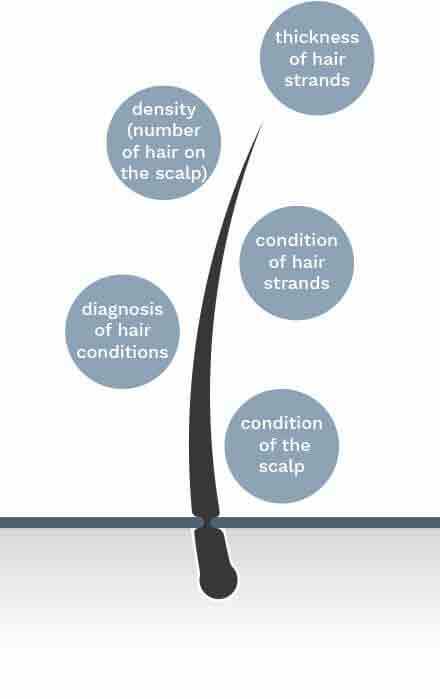 Hair loss is mostly restricted to front and top with thinning but the hairline is maintained. The typical pattern of hair loss is an area of diffuse central thinning, classically presenting with increasing part width. There is no temporal recession but sometimes thinning may be present. Ludwig classifies female pattern hair loss in 3 grades. In women, however, hair loss can be triggered by many factors; following diagnostic tests should be performed when attempting to pinpoint the hair loss trigger. Serum iron, Serum Ferritin, Total iron binding capacity (TIBC), Thyroid stimulating hormone (T3, T4, TSH), VDRL (a screening test for syphilis), Complete blood count (CBC). A small section of the scalp usually 4mm in diameter is removed and examined under a microscope to help determine the cause of hair loss. This treatment controls hair fall and increases the thickness of hairs. Also, it helps the growth of villous hairs. PRP Treatment – Platelet Rich Plasma (PRP) is concentrated blood plasma which contains approximately three to five time the number of platelets found in normal circulating blood. In addition, it contains Platelet Derived Growth Factor (PDGF), Vascular Endothelial Growth Factor (VEGF), Transforming Growth Factor (TGF) and other bioactive proteins that aid in wound healing and possible hair growth. In the medical treatment of male and female pattern baldness (androgenetic alopecia), PRP can be injected into the balding scalp to potentially stimulate thin (miniaturized) hair to grow into thicker(terminal) hairs. Patients with thin, but not totally bald areas, would be the best candidates. Low light laser therapy has been proven effective in clinical studies. At the Rejuvenate hair transplant centre, we offer two options for this new approach to hair loss prevention. In the office, patients may experience laser therapy with laser cap and use laser combat your home. Both products are cleared by the FDA for the treatment of androgenetic alopecia in women. 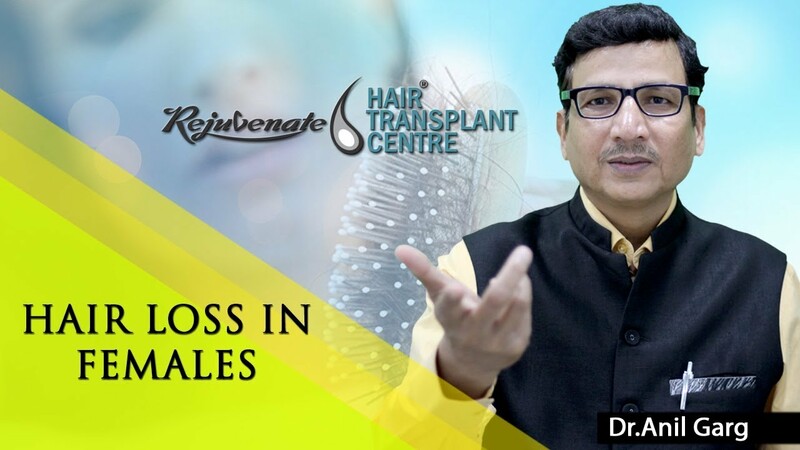 At Rejuvenate Hair Transplant centre, we give Rejuvenate Hair Regime (RHR) Therapy to promote hair growth in Female.